BluAzu has created a new small yet mighty smart GPS tracker called Scout, that will allow you to track anything 24 hours a day seven days a week using a variety of different methods. 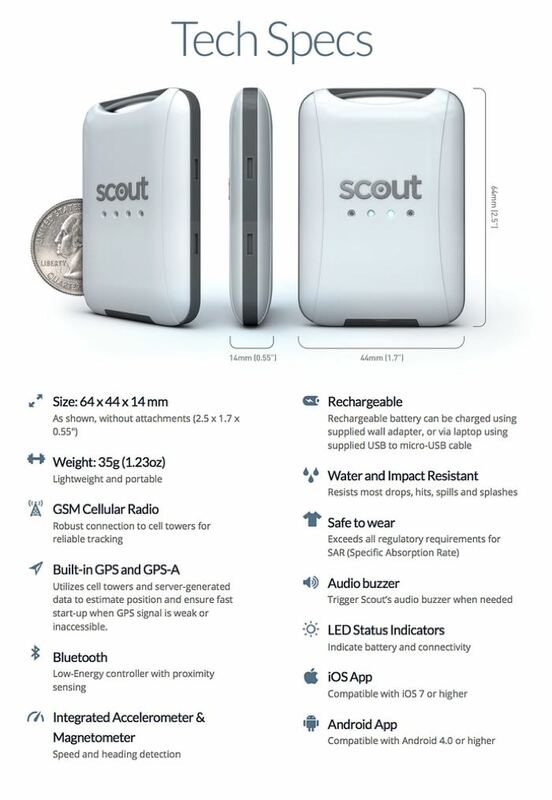 Scout is the first location GPS tracker to offer both Bluetooth LE and GPS, Cellular tracking from a single device. Allowing you to track items in your vicinity using Bluetooth and then also further afield using the GPS service. Watch the video below to learn more about this tiny yet powerful Smart GPS tracker that measures just 2.3 x 1.7 inches in size. 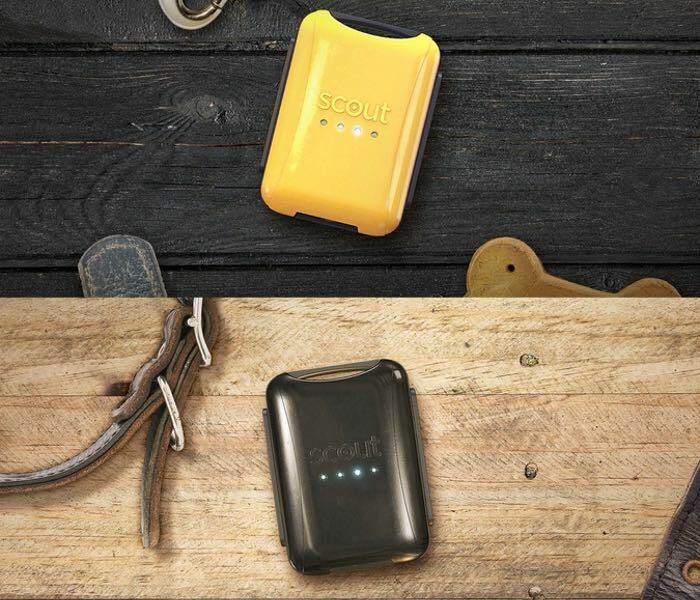 The Scout can be attached to almost any of your belongings or even dropped in the pocket of your children to help track the location. Using your phone or computer, you can see where Scout is at any time. If Scout ever enters a danger zone or leaves a safe zone you’ve created on the mobile app, you’ll get an immediate notification on your phone. Click on the notification, or push the Locate Now button anytime, and you’ll see Scout moving on the map… in real time! So you’ll know exactly where your child is, or your dog, or whatever is important to you. The Scout GPS tracker is currently over on the Kickstarter crowd funding website looking to raise $100,000 in pledges to make the jump from concept to production. So if you think Scout is something you could benefit from, visit the Kickstarter website now to make a pledge from $100 and help Scout become a reality.